Divine and Naezy are the real-life ‘gully boys’, whose lives has inspired an upcoming Bollywood film led by Ranveer Singh. They hope the movie takes the voice of hip hop across the country. Rapper Divine, whose real name is Vivian Fernandes, began his career as an underground rapper in 2011. He has grown up rapping in the ‘chawls’ (slums) of Mumbai. After years of struggle, he rose to fame with the song ‘Mere Gully Mein’, with Naezy. He even made history as the first Indian rapper to rap freestyle in Hindi for a radio show. In fact, his song ‘Jungli Sher’ became so viral on social media that people started calling him ‘sher’ (lion) of rappers. Divine’s single ‘Farak’ in February 2017 too topped the Indipop charts on iTunes India. But it was lack of understanding of hip-hop music among Indians which made him stay away from the mainstream music industry. “Hip hop is the voice of the streets and ‘Gully Boy’ will take it to every corner of the country. The movie will make people more open to the idea of hip-hop, and definitely make them more aware,” said Divine. He hopes “everyone sees it, loves it and looks at hip hop in India with pride”. Like Divine, Naezy, whose real name is Naved Shaikh, has kept hope alive. 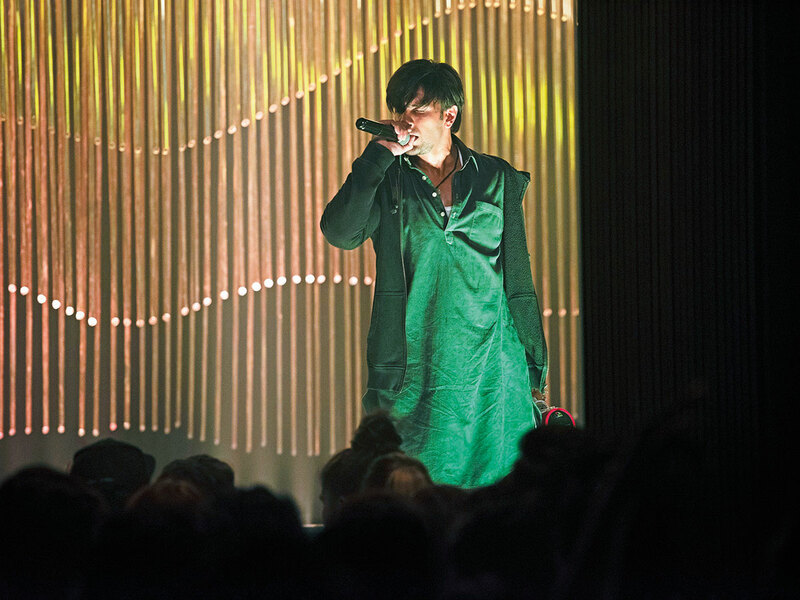 He believes ‘Gully Boy’ will open “more doors” for Indian street rappers and will “bring a change” in the Indian music industry. He didn’t have advanced music instruments, but he shot a video titled ‘Aafat’ on an iPad, and it went on to garner more than 470,000 views on YouTube, putting him in the spotlight. This feat got him noticed in India’s rap culture. 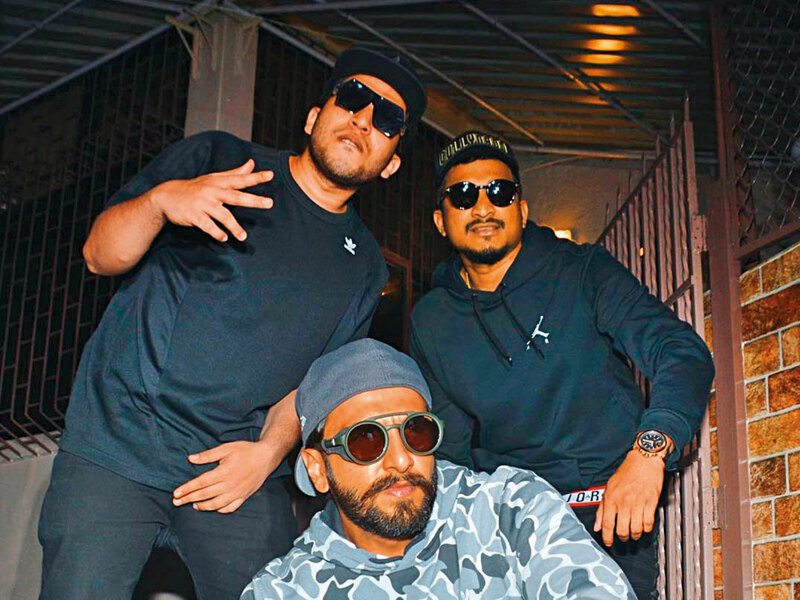 These two rappers have worked extensively with the cast and crew of ‘Gully Boy’ to make the film’s story “authentic”. Naezy found it “quite easy and comfortable” to work with Singh, who has been going all out at events to showcase his rapper avatar. “He already knew about us. He had already heard our songs and he had a rough idea about hip-hop. Ranveer knew my style, so it became easy to get along with him,” said Naezy. 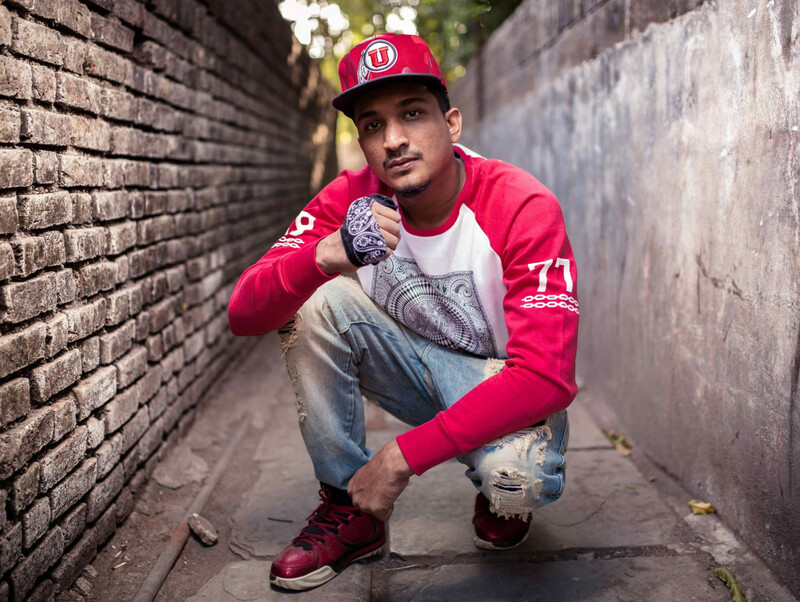 Apart from Divine and Naezy, rapper SlowCheetah, who is also a part of ‘Gully Boy’, credits Bollywood with being instrumental in reaching out to a wider audience. The movie also features actress Alia Bhatt and Kalki Koechlin in pivotal roles. ‘Gully Boy’ will release in the UAE on February 14.